Support the Villa Guadalupe and Cedro Galán Health Clinics! 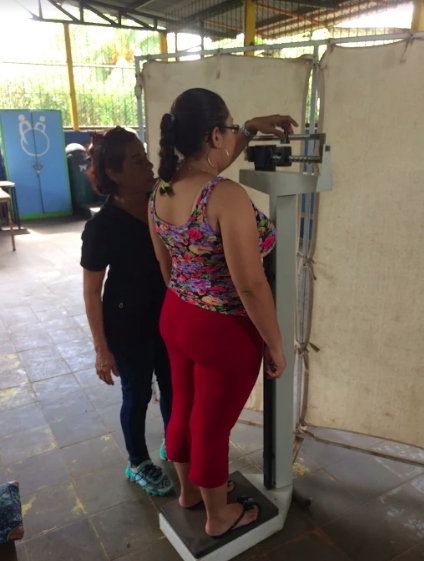 Our two clinics in Cedro Galán and Villa Guadalupe have remained open throughout the recent protests and will continue to provide high-quality, affordable health care to our community members. Our dedicated local staff works every day to provide essential health care to community members. We also continue to collaborate with local partner organizations to provide family planning services, lab exams, and health education. For less than a dollar, our patients receive a high-quality medical consultation and any prescribed medications. The current crisis has had strong economic implications and many community members have seen their income reduced due to job layoffs and the inability to report to work as a result of travel difficulties. Continued access to health care is crucial for residents during this crisis who otherwise would have no viable options to seek care. 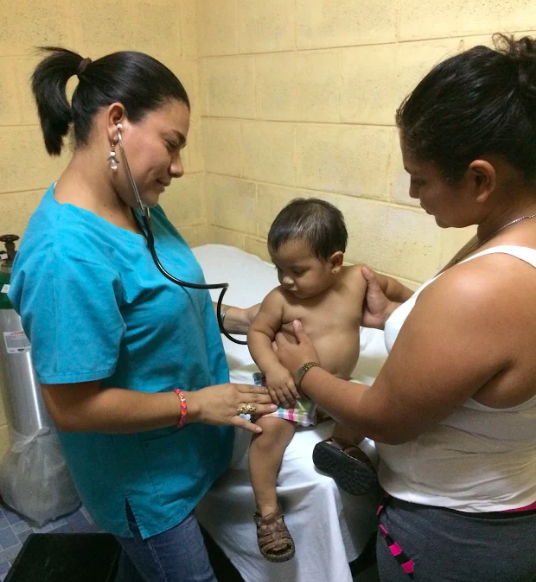 To read a full update on the state of Nicaragua healthcare and our clinics, please visit this page. Your financial support is vital to ensuring ongoing patient consults and treatment, along with the salaries of on-site staff.